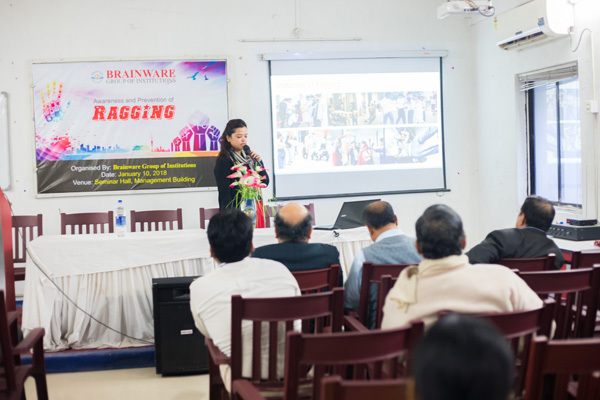 Brainware Group of Institutions has 4 seminar halls with a combined seating capacity of 650. These halls provided with Audio, Video and Projection Systems are regularly used for national and international conferences, training programs, workshops, seminars, invited lectures, etc. Faculty Development Programs are also conducted in the seminar hall.